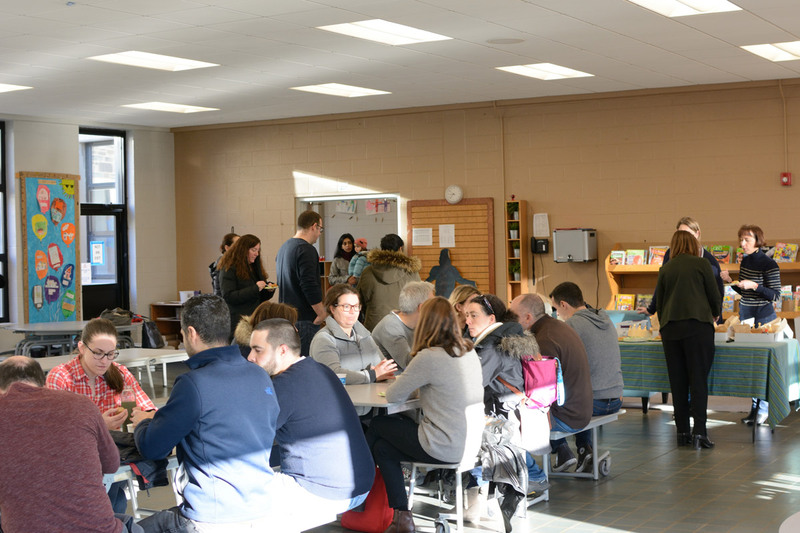 The Parents Association hosted it’s January coffee break and general meeting today. 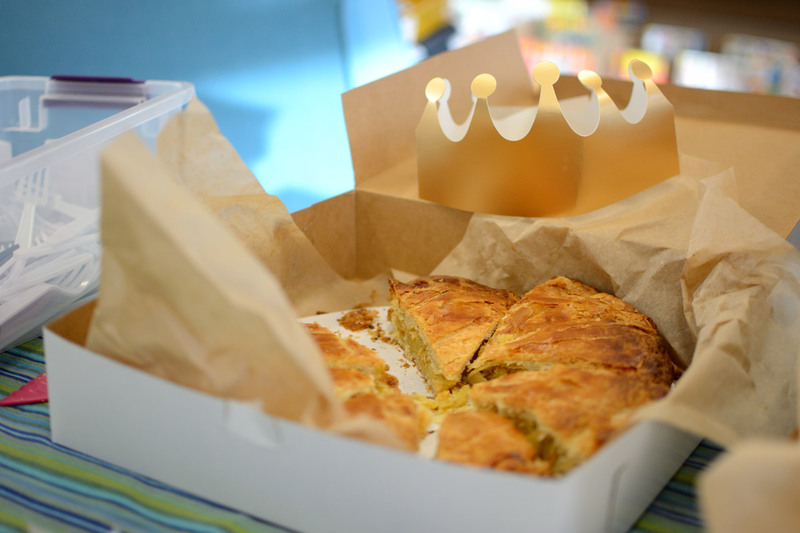 Today’s coffee was complemented by a galette des rois, a traditional French treat this time of year. 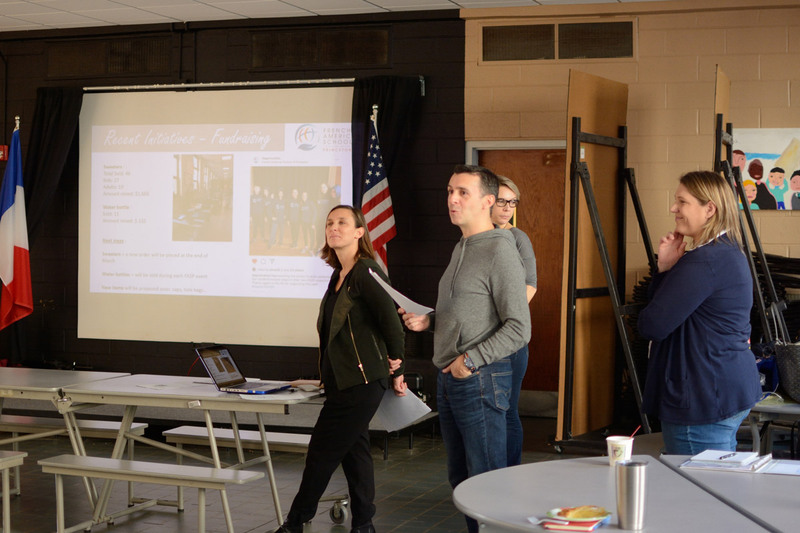 The PA discussed past events such as the Maternelle playdate, Middle School bowling party, sweatshirt sales (with another sale coming up in March), the Book Fair, Michel Cluizel chocolate sales, and purchases made by the PA for Maternelle cooking, the Winter Festival decorations, and elementary school workshops. 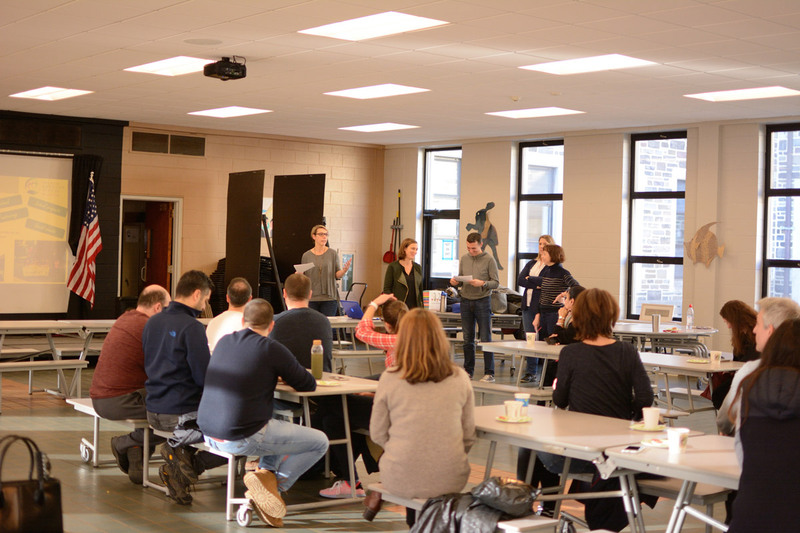 Upcoming events include the Ice Skating party on February 24th and Book Sale during the Parent-Teacher conferences on March 2nd. Stay tuned for more details about those and other events!